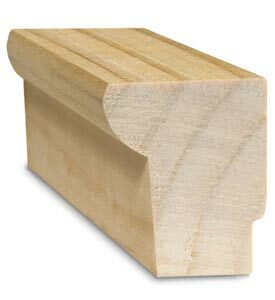 These high-quality stretcher bars are more than pieces of wood! Their rounded back edge reduces surface friction and is designed to keep the canvas 1/2" from the stretcher bar. This helps insure that there will be no ghost impressions on the canvas.